Annual Reports, as required under National Budget Circular Nos. 507 and 507-A dated January 31, 2007 and June 12, 2007, respectively, for the last (3) three years. The resources that can be accessed through this website are maintained by UNESCO National Commission of the Philippines on a without liability basis. The authors of all publications in this site are not responsible for the content of any information made available or acquired from or by third parties which may be reproduced in, or accessed through this website. 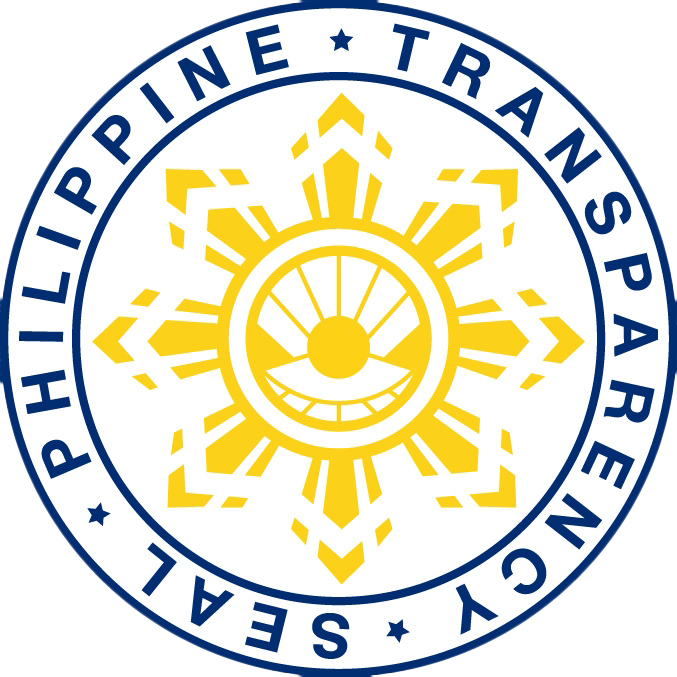 UNESCO National Commission of the Philippines does not make any warranty, express or implied, with respect to the accuracy, completeness, usefulness or adequacy of any information contained in this website although UNESCO National Commission of the Philippines makes all reasonable efforts to post true and accurate information. This site will contain links to websites operated by third parties. Such links do not constitute or imply an endorsement of the linked site. The linked sites may appear to be integrated into this website but are not under the control of UNESCO National Commission of the Philippines. UNESCO National Commission of the Philippines is not responsible for the operation or content of any linked site or subsequent links from that site.